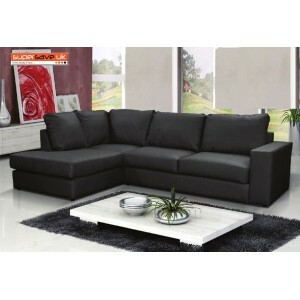 S-Shape High Gloss Black Coffee Table Unique S-Shaped High Gloss Black .. 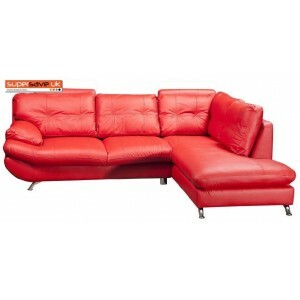 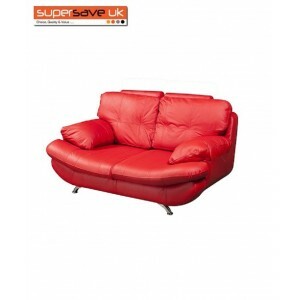 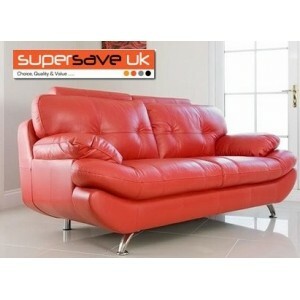 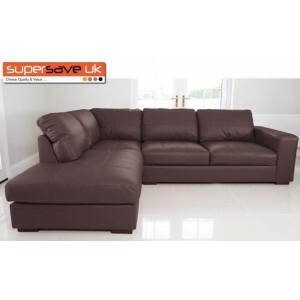 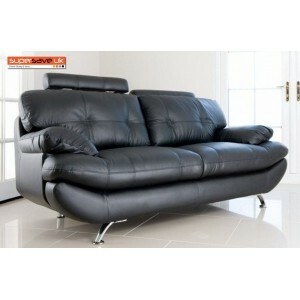 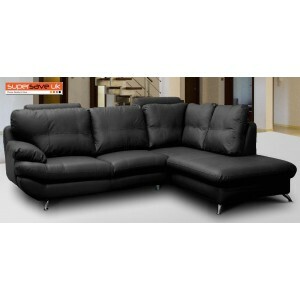 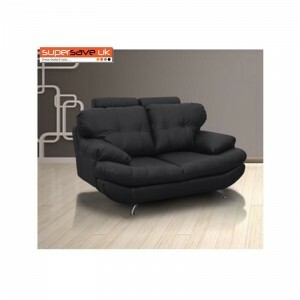 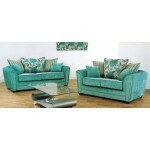 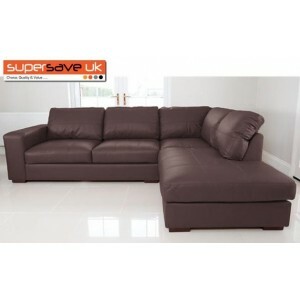 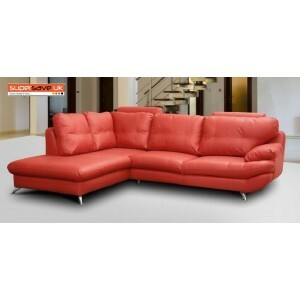 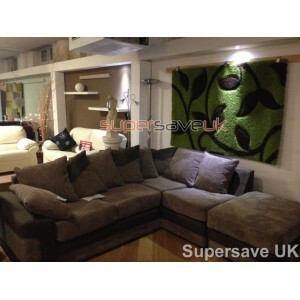 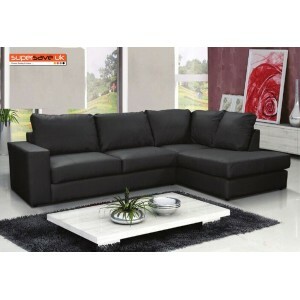 The Sao Paulo sofa bed has a contempory look with its black faux leather seating.. 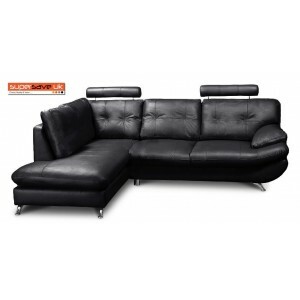 The Texas Scatter Back Cushion Fabric Corner Sofa is a modern and stylish fabric..
Bring a little style into the home with the luxurious Venice faux leather Sofa.&..